The appraisal staff at Aaron Brown & Associates, Inc., have provided in-depth, comprehensive appraisals nationally for Assisted Living properties. 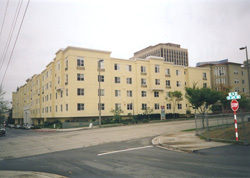 Assisted Living is a broad term used to describe properties licensed to provide care below a skilled nursing home. 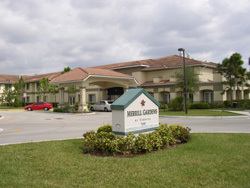 Assisted living is a special combination of housing, supportive services, personalized assistance and health care that responds to the individual needs of those who need help with activities of daily living but do not require 24 care to meet scheduled and unscheduled needs, in a way that promotes maximum dignity and independence for each resident. Different states license these types of facilities under different names, such as: Board & Care Homes, Residential Care facilities, and Assisted Living facilities.